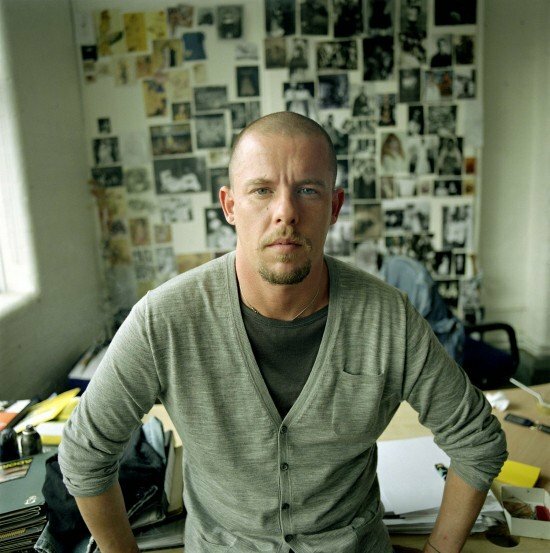 On Feb 11, 2010 Alexander McQueen committed suicide in his Mayfair flat. 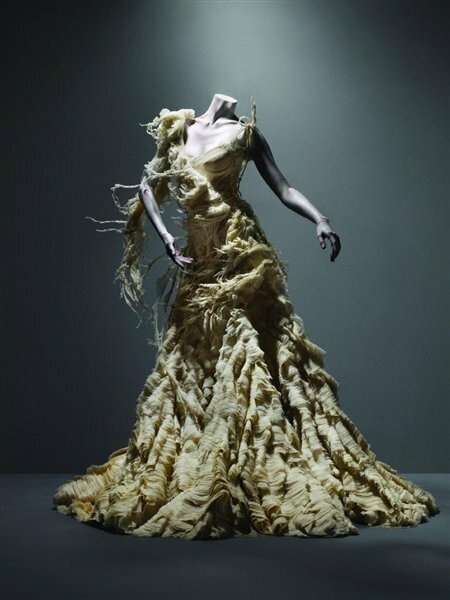 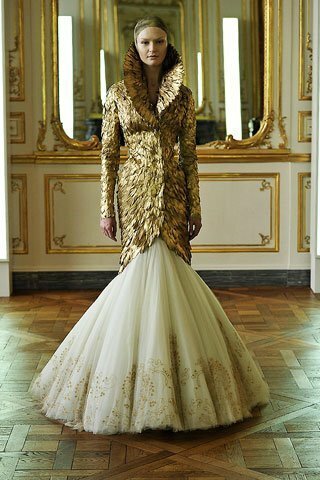 Today March 4, 2011 The Costume Institute of New York celebrates his genius with a retropective called Alexander McQueen: Savage Beauty becoming the second designer (the first was Gianni Versace) to recieve this honor so soon after his passing. 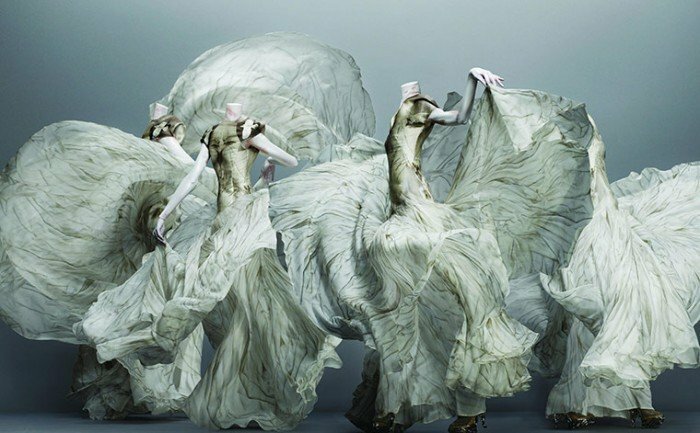 The exhibition runs through McQueen carreer from the beginning to the last incredible and visionary collections, to bring visitor into the incredible world of the latest most influential Britain designer. 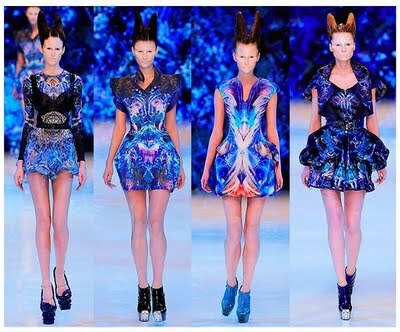 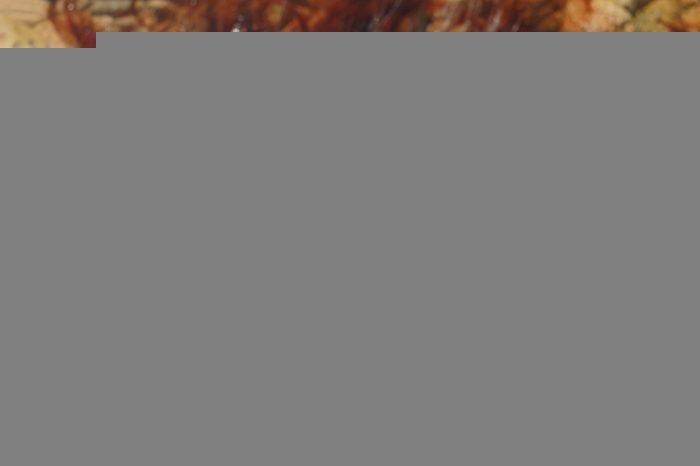 Below some of the most suggestive images and videos on his work will show his immaginary better than any word.